We have focused our efforts on delivering superior quality products. The four core values that we strive for are: quality service, big quantity, continuity and customer satisfaction. Through this method we achieve optimal use of fabric, which means less pollution, less waste and better recycling. Our vision is to be the world’s leader in the market of recycling second hand clothes with quality service & customer satisfaction, promoting to strong & long lasting relationship with customers. MS Group customers are treated like partners. We strongly believe that a satisfied customer is an asset for the company. Our principle is to build a long lasting relation with our customers. MS Group provides their customers only with good quality textiles at competitive prices. We have built our goodwill by creating trust with our clients by providing good quality textiles at a very competitive price. 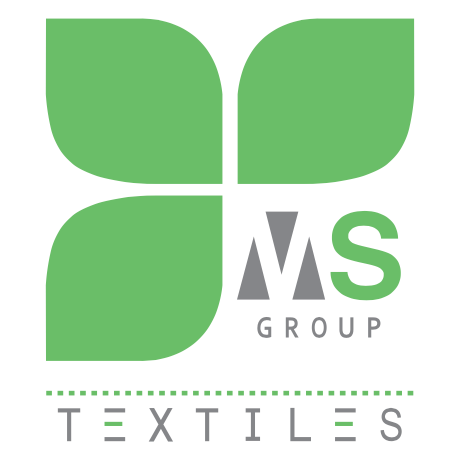 Our reputation in the widespread textile market is the warranty to your purchases with MS Group. MS Group uses one among the best European original from Switzerland, United Kingdom, The Netherlands and Denmark. MS Group is very well known for used textiles collection, processing, trading, and recycling. Our dedication is to ensure that the end product is superior and continually meets the customer needs. Our company is located in the United Arab Emirates. We are situated in SAIF ZONE-SHARJAH. Our main markets for export secondhand clothes are Africa, The Middle East, East Europe and India. We produce more than 40 tons per day with our experienced 75 employees. "Thank you for your cooperation ." We need your cooperation. 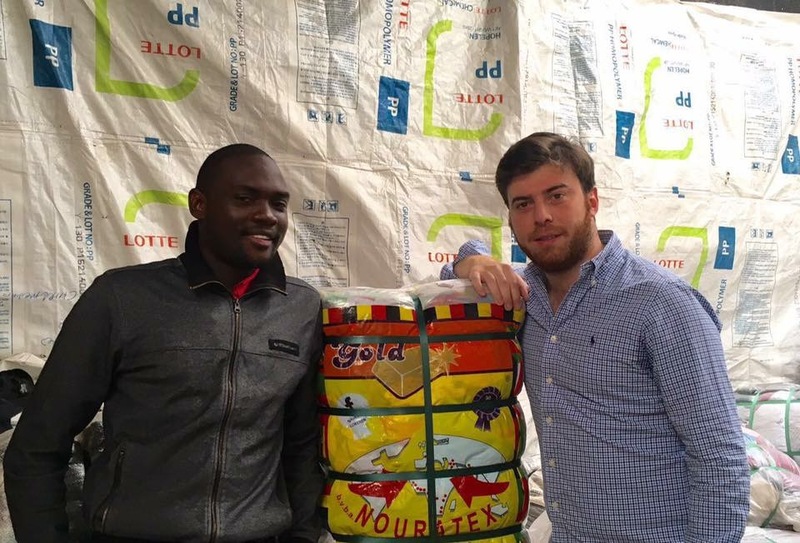 We are dealing in secondhand clothing for many years in Gabon since we saw your goods in Libreville it’s very nice. And seams they were both fighting for your cooperation. We are big company and we want both of us to start a big business.. .